WRB Gas delivers exactly what you want – a warm, comfortable home with plenty hot water on tap. For 37 years, WRB Gas has been giving their customers peace of mind that any problems they have with your central heating will be dealt with quickly and without breaking the bank. And in the last 25 years, they have attended over two million service calls. From installation to servicing and repairs, WRB Gas will look after your heating for life. Since 1979, WRB Gas has installed over 50,000 gas heating systems and has a team of 65 engineers ready to install and make sure your home is cosy and energy efficient. And when it comes to servicing, the company specialises in gas central heating maintenance contracts and has a choice of Gold Star or Service Plans contracts. 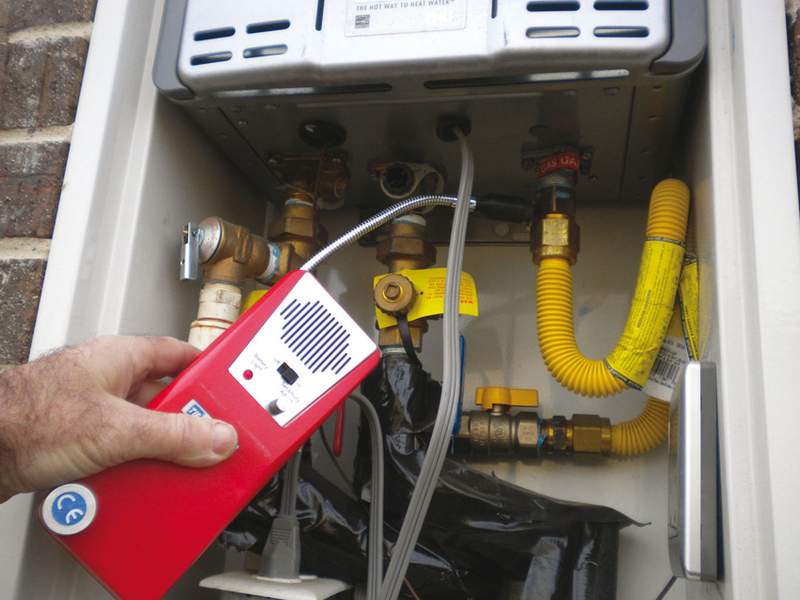 The Gold Star contract includes an annual gas safety check on the heating system and all parts and labour are included. Customers have the option to pay a monthly direct debit and leave the rest to WRB Gas. The Service Plan contract includes an annual service and a priority call-out service throughout the year, however repairs will be chargeable. 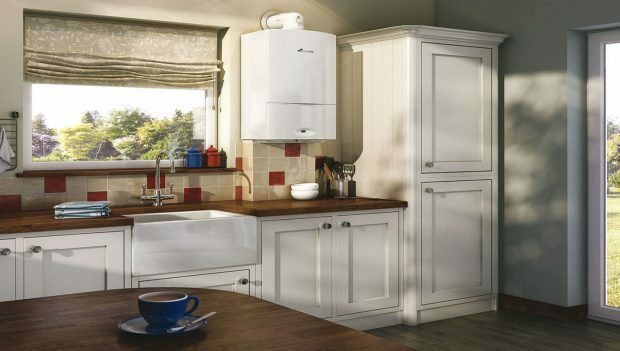 WRB Gas will accept any boiler on a service plan contract. And for when things go wrong, the WRB Gas call centre is open 24 hours a day, providing a truly round-the-clock service and the team of professional and experienced gas service engineers will be dispatched the same day to get your heating system back up and running. The engineers, who are based in Aberdeen and Aberdeenshire, are dispatched after the company’s satellite tracking determines who is closest to your home. WRB Gas’s use of technology means they are a paperless, environmentally-friendly organization. WRB Gas is very proud of the exceptional service they provide: 99% callouts attended the same day, 95% completed at the first visit and a 99% customer satisfaction. Not only does WRB Gas install heating and fix problems quickly to a high standard, they also offer customers a number of deals. Just now, you can get your heating fixed “free of charge” (terms and conditions apply) or if you are a landlord with more than 10 properties, you can get a discount on their services. WRB Gas also offers up to 10 years’ warranty and can help arrange installation grants where available. They can arrange Energy Performance Certificates (EPCs) for customers. Find out more about WRB’s dedication to installing and maintaining gas central heating systems at www.wrbgas.co.uk or call 01224 421414.